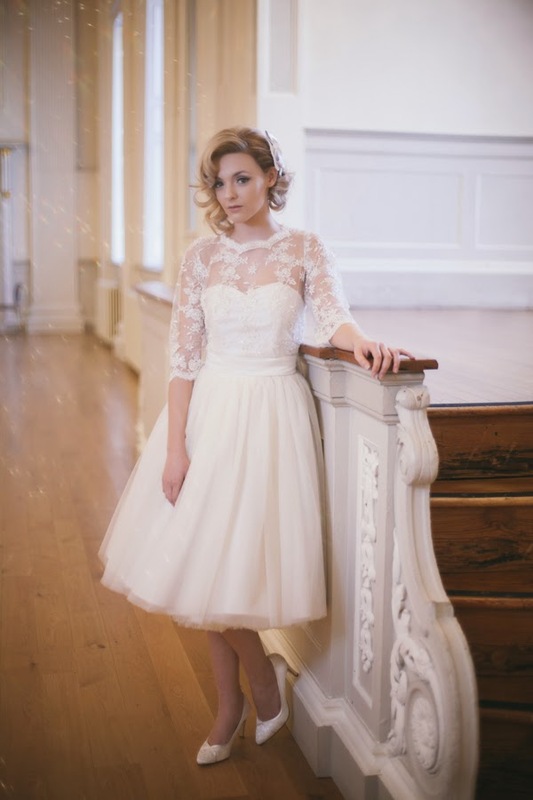 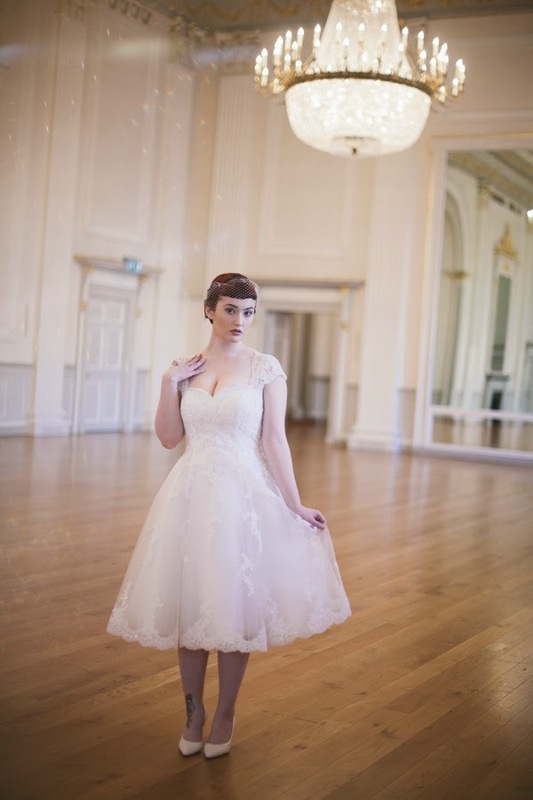 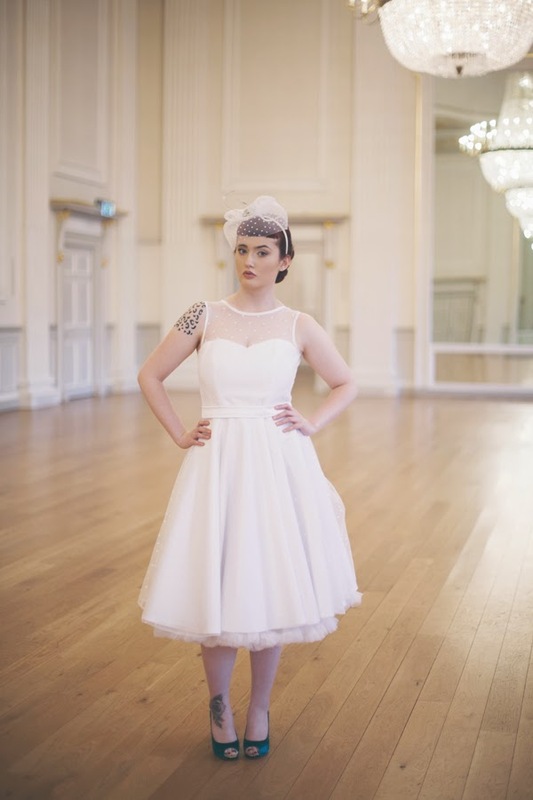 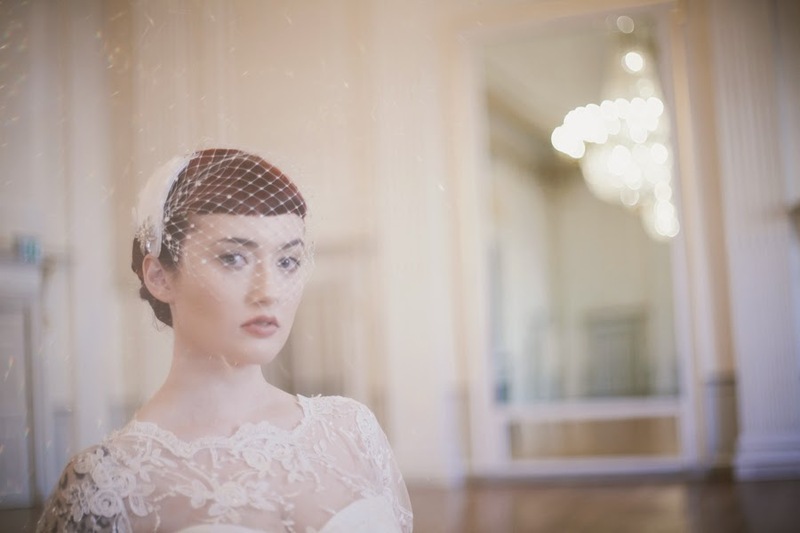 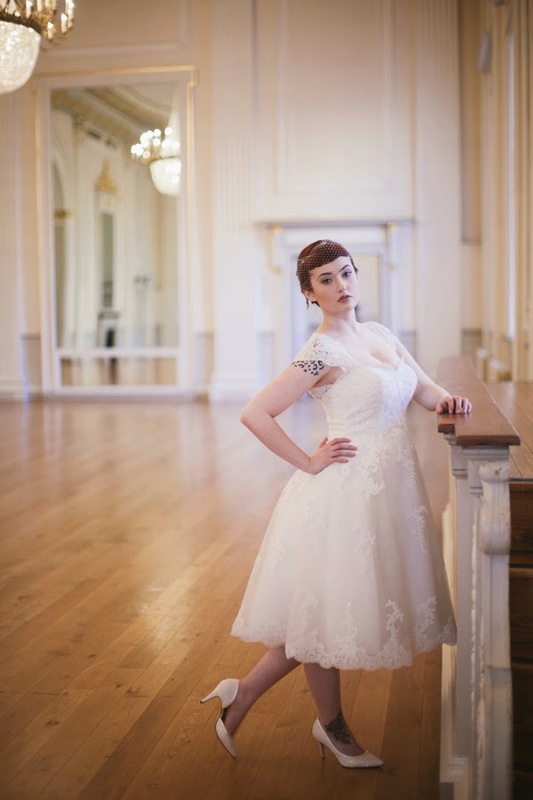 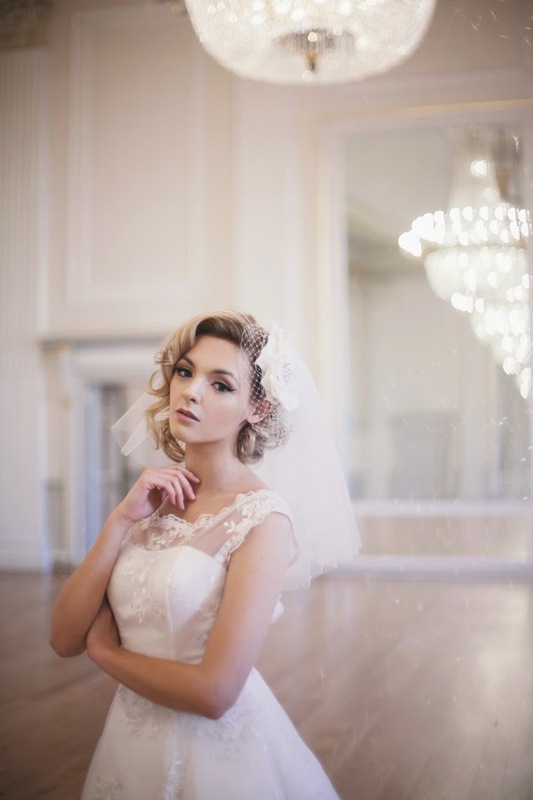 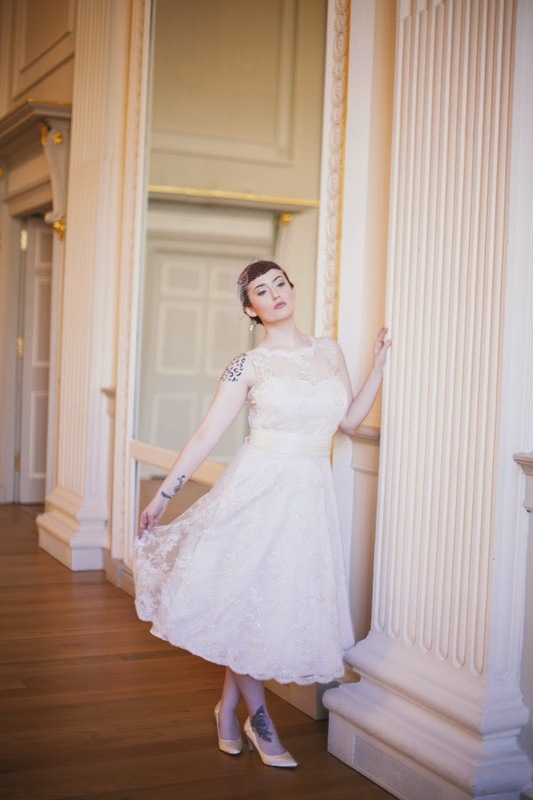 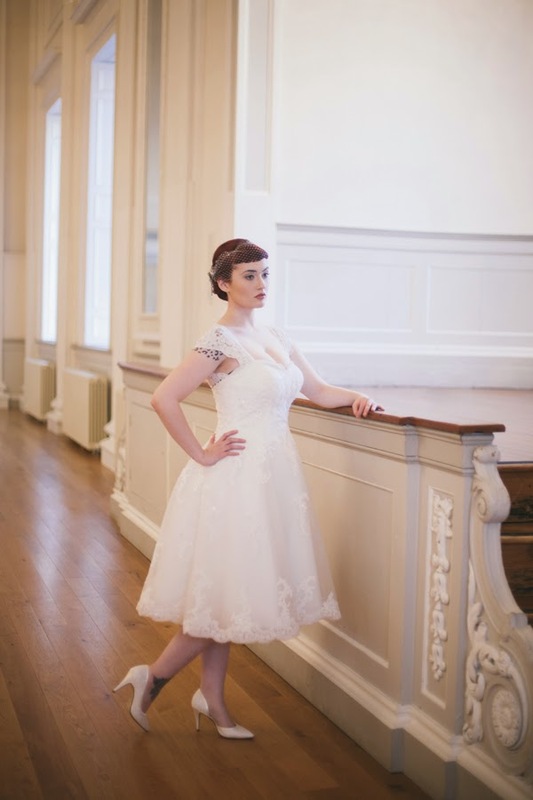 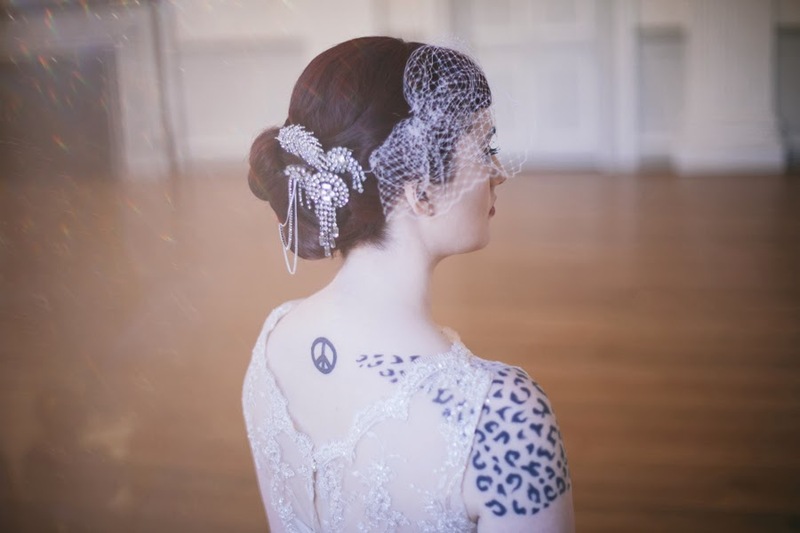 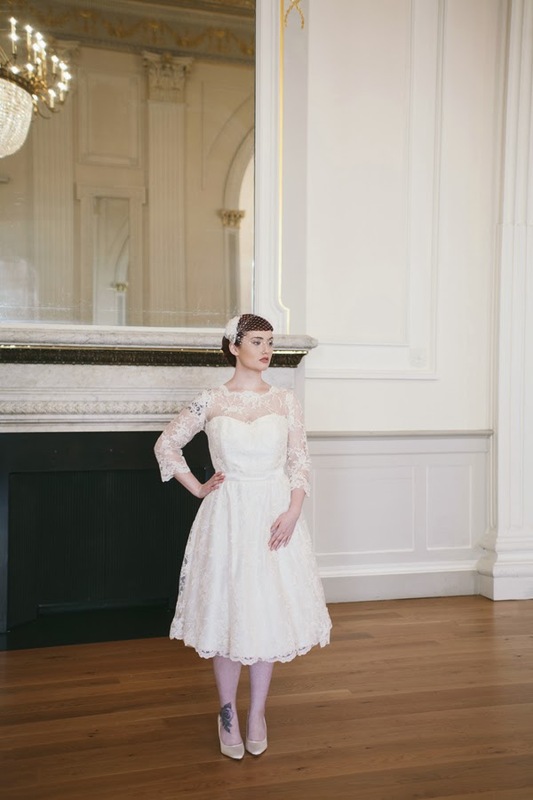 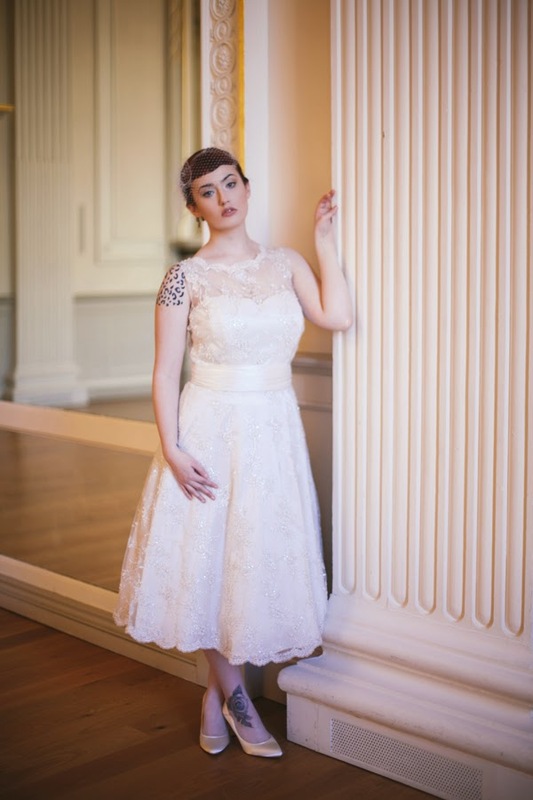 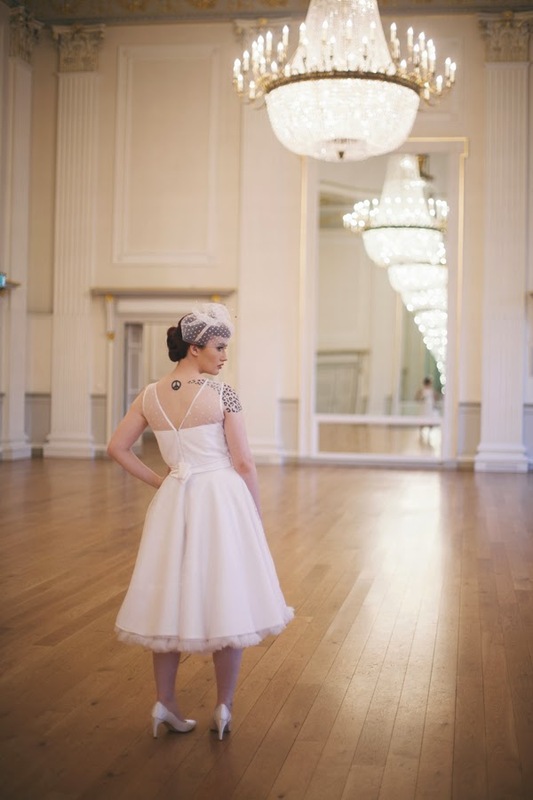 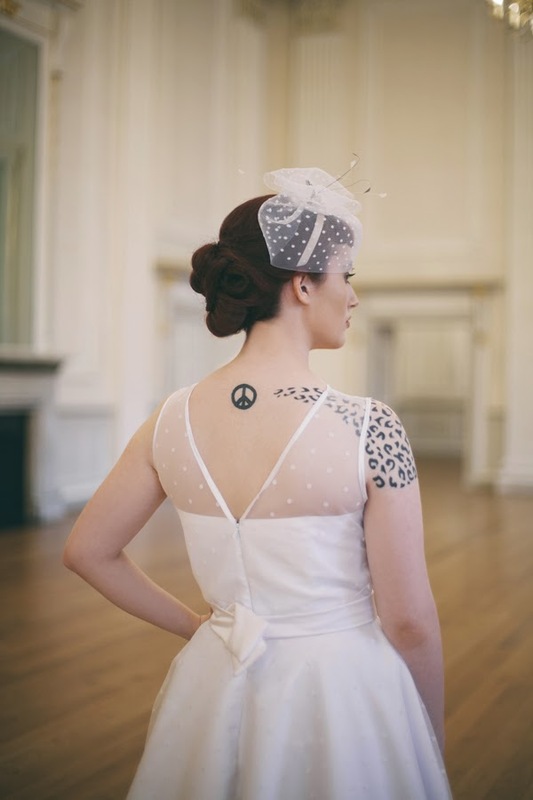 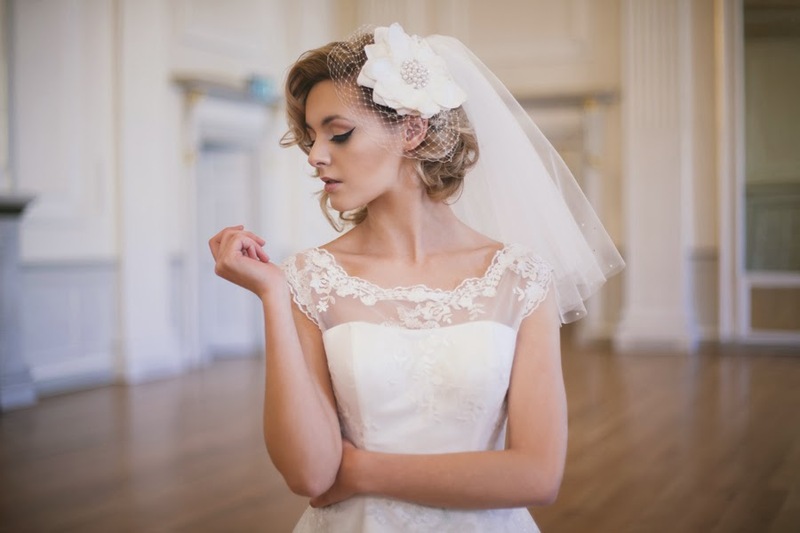 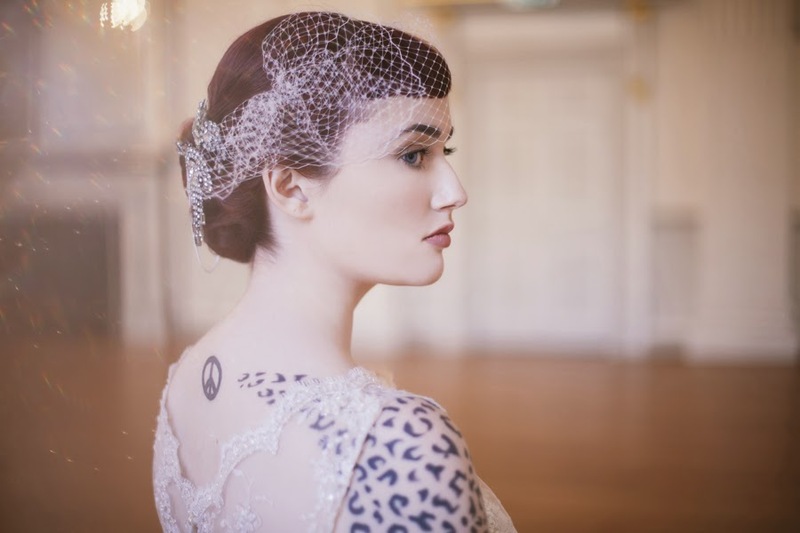 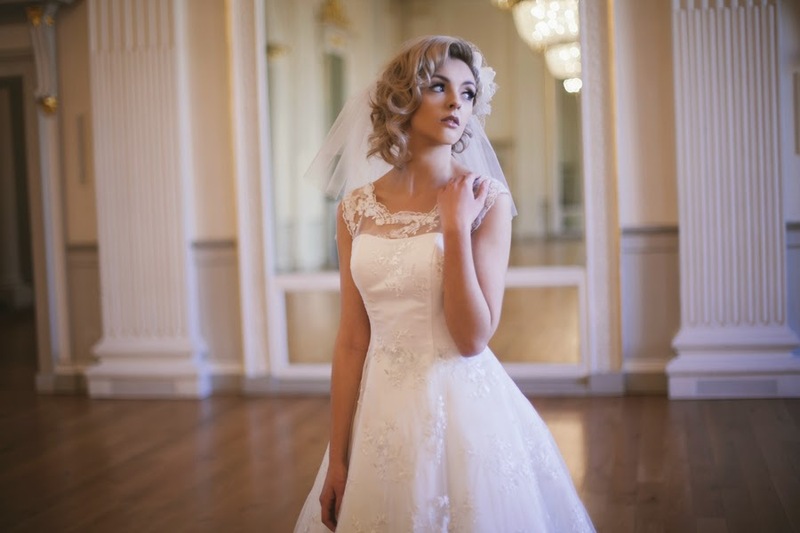 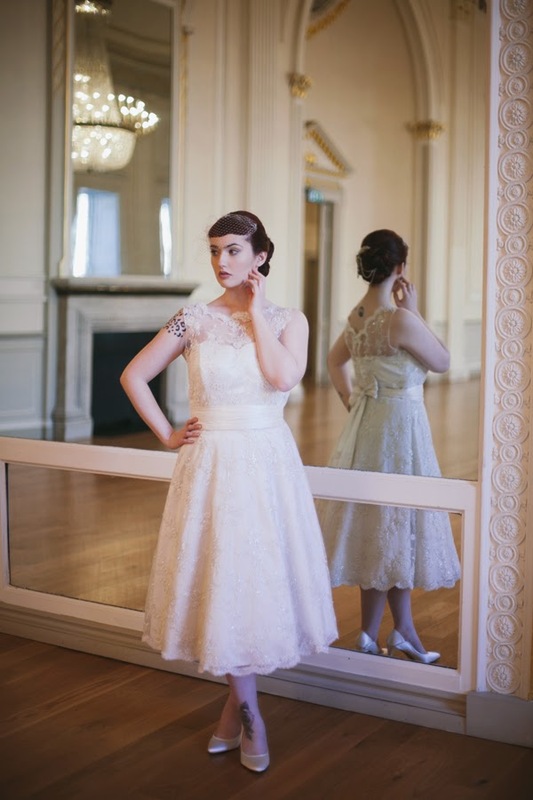 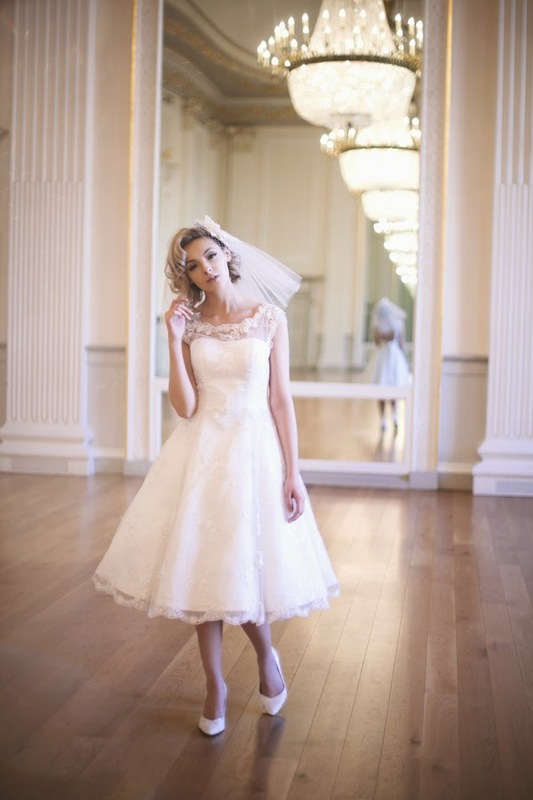 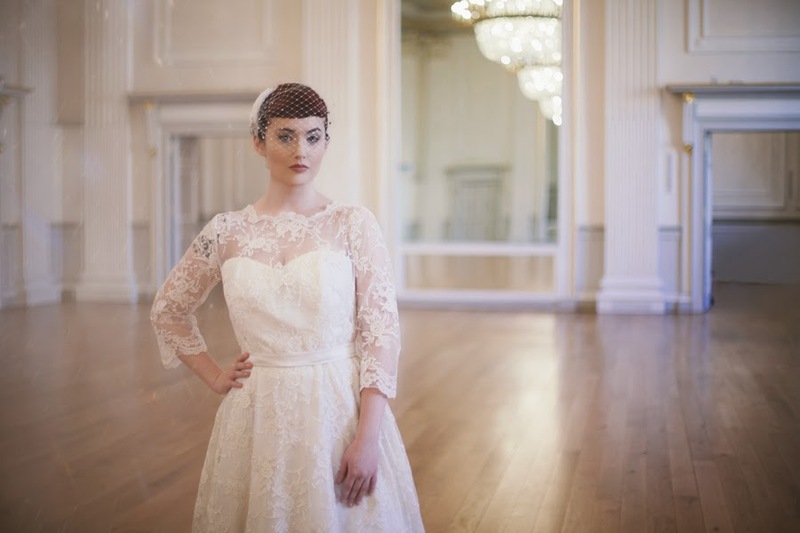 EDINBURGH WEDDING PHOTOGRAPHER – Lady JoJo’s Vintage Bridal Collection 2015 at Assembly Rooms, Edinburgh. 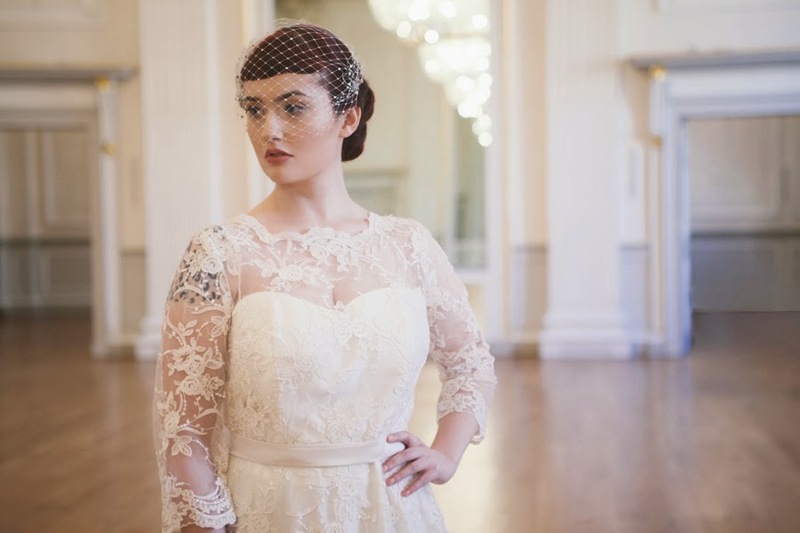 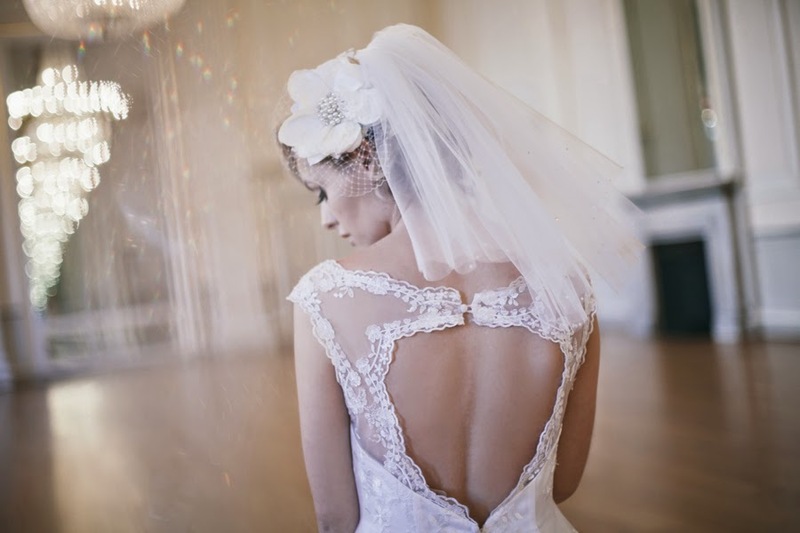 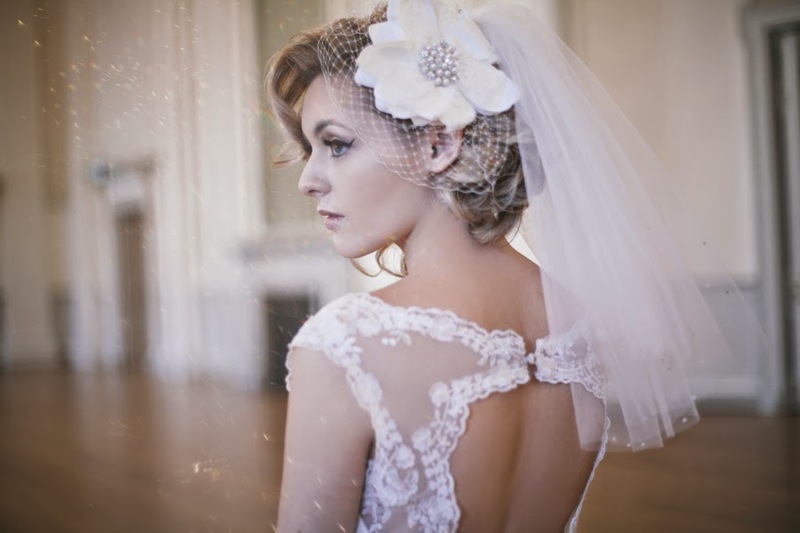 Lady JoJo’s Brides specialise in stunning made to measure vintage style wedding dresses as an affordable price tag. 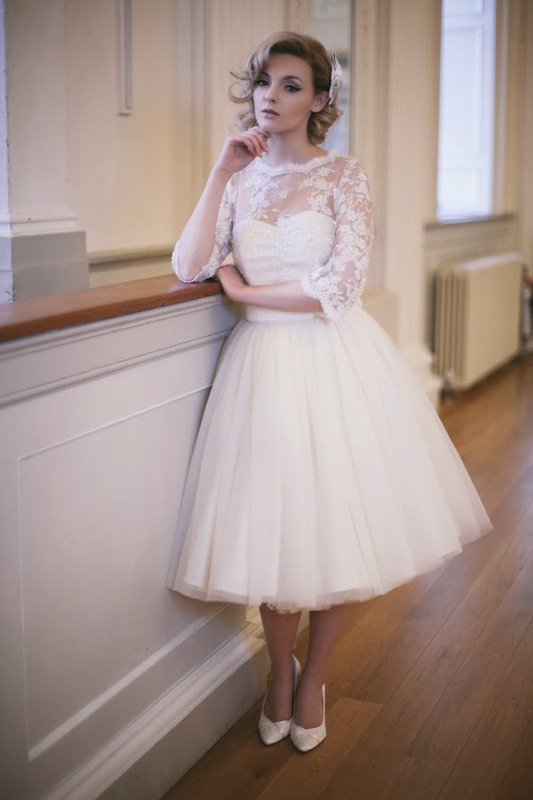 Perfect for the bride who is looking for a vintage dress but struggling to find one with the perfect fit. 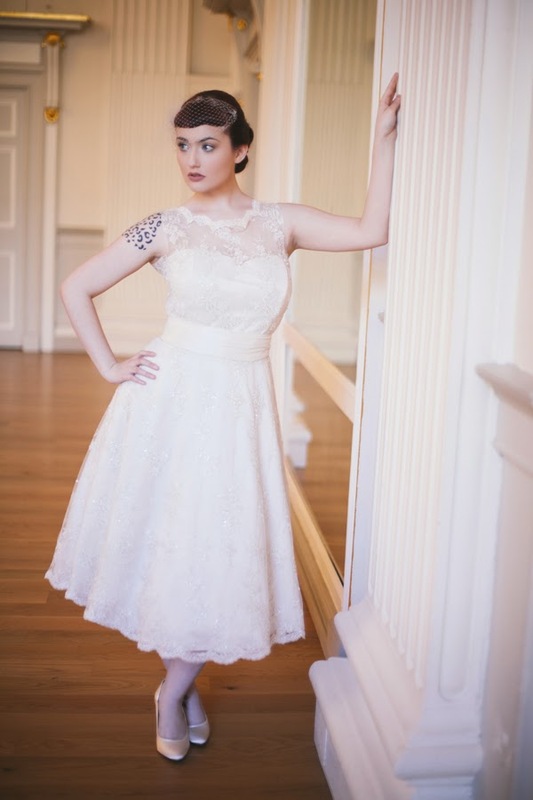 I fell in love with so many of the dresses but my fave has to be the Lana Dress. 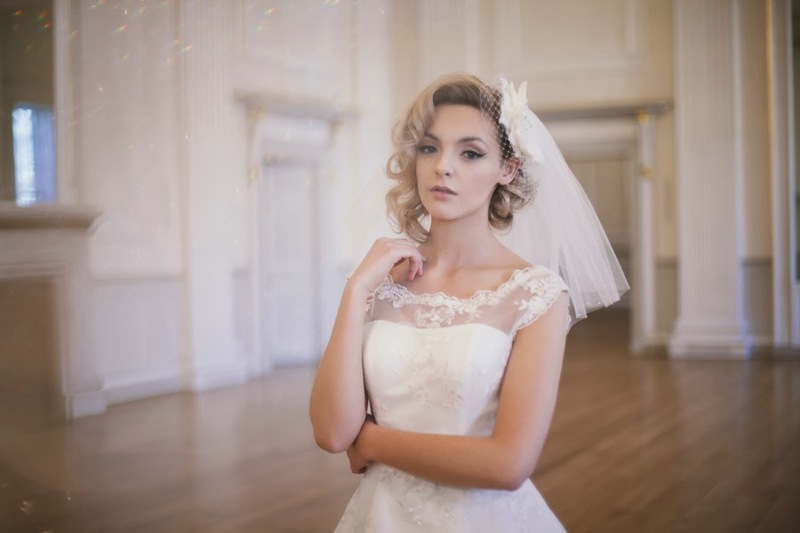 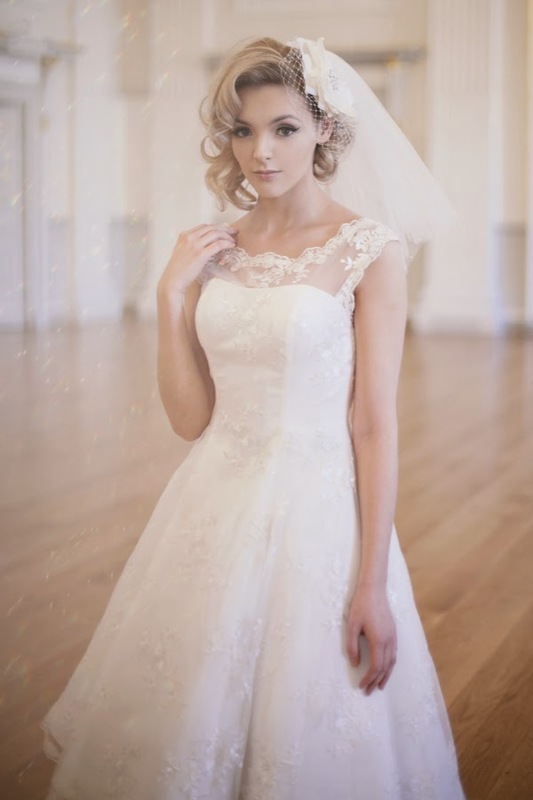 I’ve worked with Lady JoJo’s a lot over the past few years with their bridal collections (our shoot in 2012 is still one of the most popular posts on my blog – have a look at it here!) 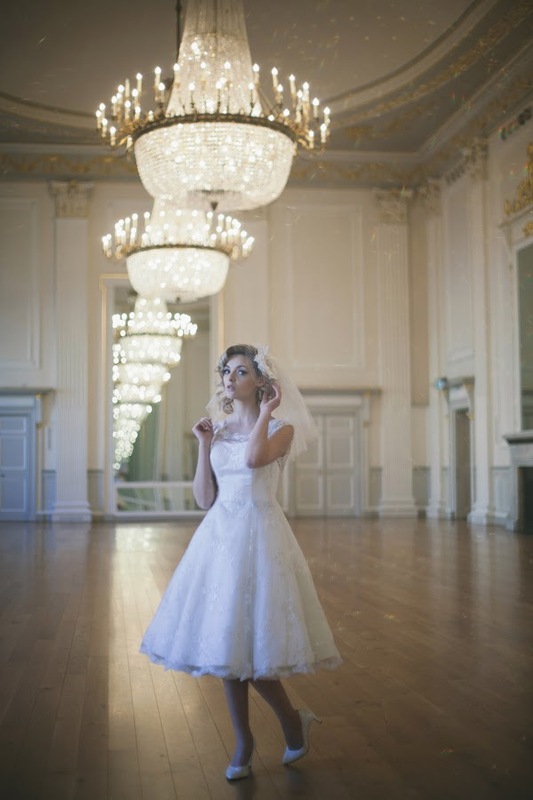 and it was great to work with a fantastic team on this shoot. 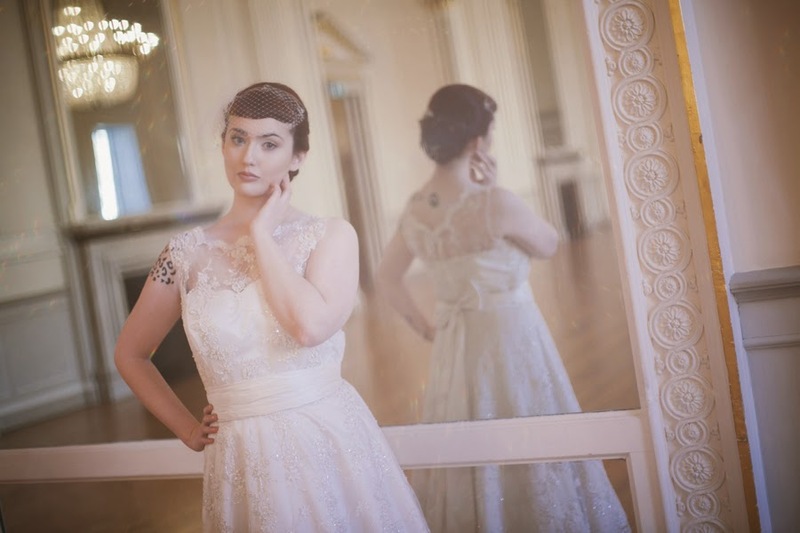 I made the most of the natural light in the room be using a couple of flashguns on a low setting to add fill light to the images. 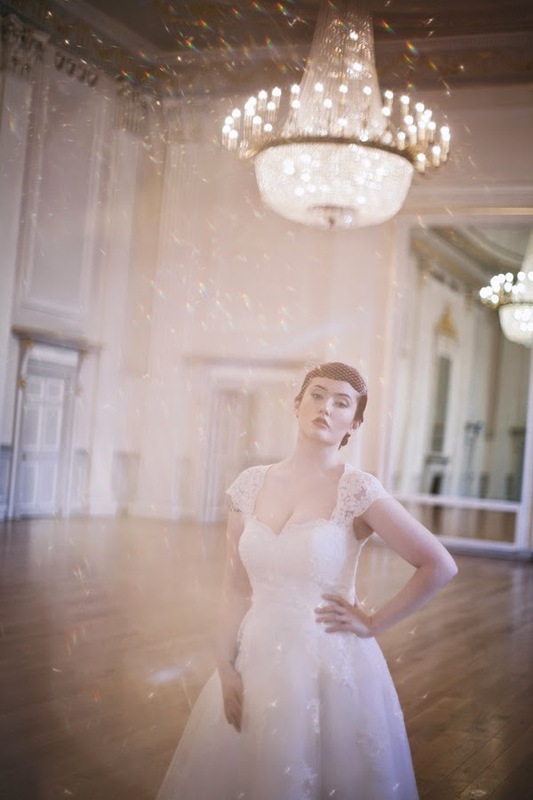 I added the flare to the image using a beaded belt on my wrist or close to the end which reflected the light from the windows, flashes and chandeliers. 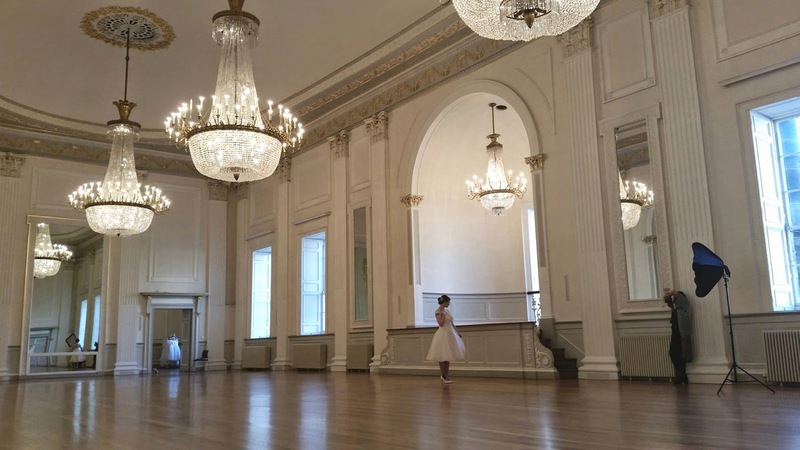 The Assembly Rooms is beyond stunning and would be a perfect and grand setting a for a wedding. 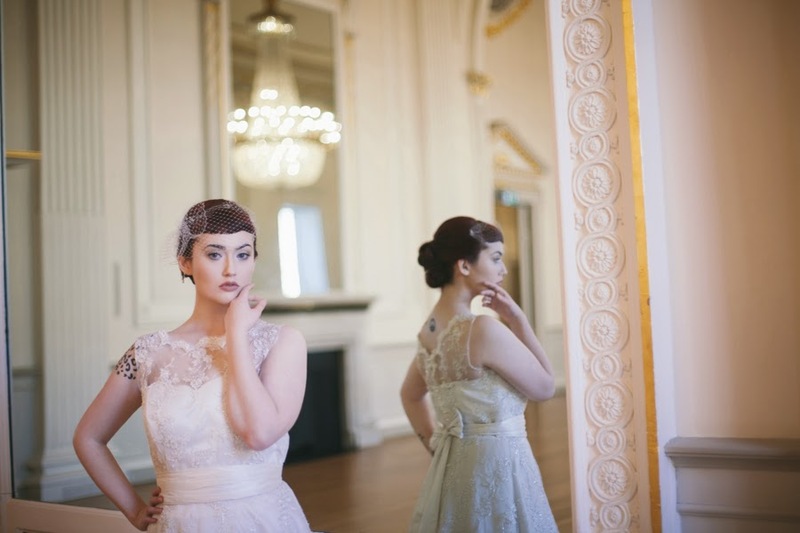 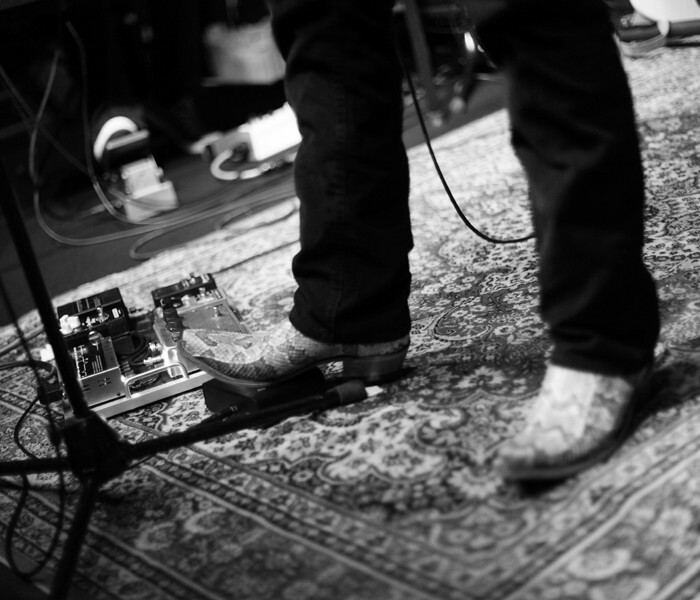 Me in action on the shoot!